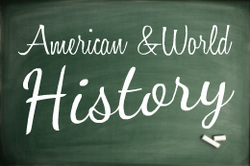 More than just Free Outlines, PowerPoints, Lesson Plans, Worksheets, Maps ; these lessons are designed to get your kids EXCITED about how history, science and even literature impacts their lives today. 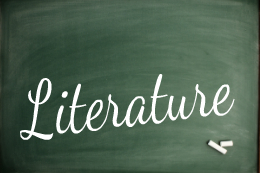 Primary sources, history trivia, multi media and hands on crafts and activities take these core curriculums from a dry text book to a living part of their lives. 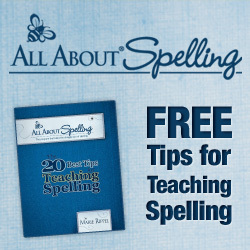 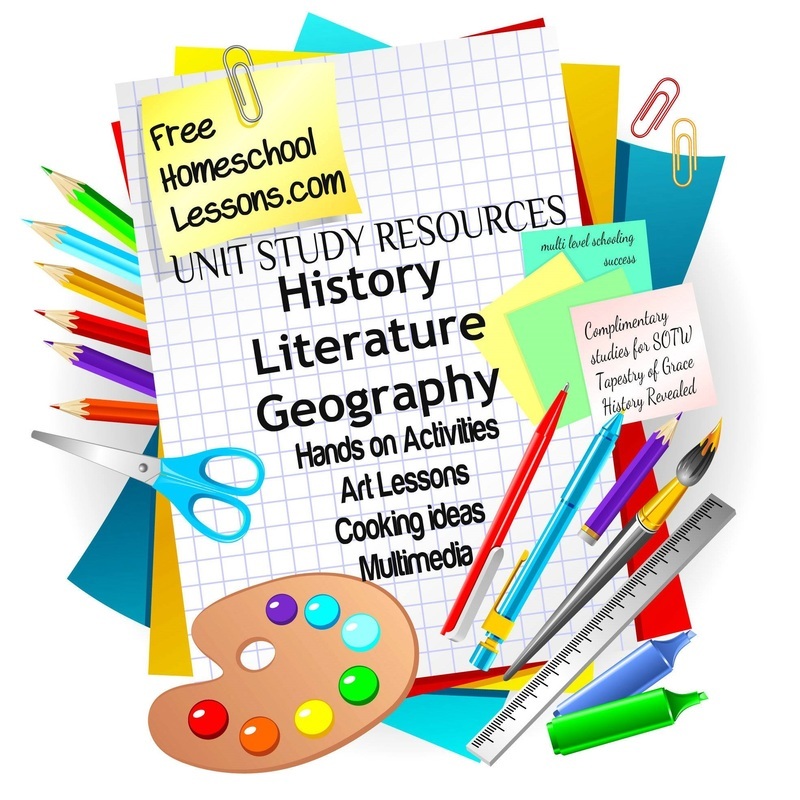 These free home school lessons are now considered greater treasures to impart knowledge that might otherwise be lost in a maze of federal mandates and testing requirements. 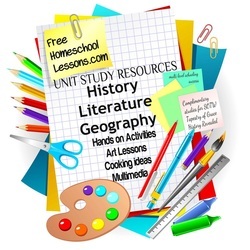 Complete multi-level history unit study for Geography, American History, World History and Ancient History unit study resources. 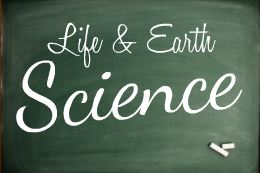 Earth Science and Life Science and Biology complete unit studies from a Christian 7- day creation perspective.